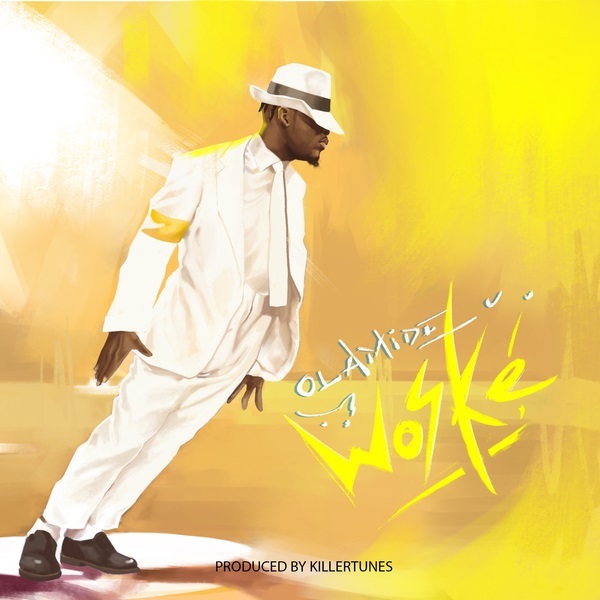 YBNL Nation leader, Olamide begins the year with a sparking new hit single titled “Woske”, a follow up to ‘Poverty Die’. The new banger called ‘Woske’, was produced by serial hit-maker, Killertunes. Following how successful outing last year with several chart topping single like “Motigbana” and a few. Olamide kicks off with a very impressive tune. Mixed and mastered by Tee-Y Mix.